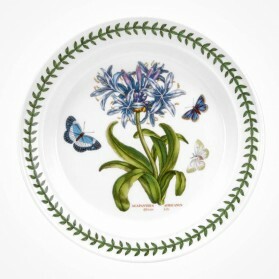 Portmeirion Botanic Garden There are 156 products. 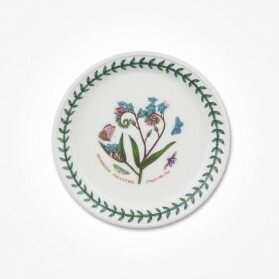 Timeless design remains old and new generations the identity: the name of Portmeirion Botanic Garden since 1972 has been beloved by the world of crockery lovers and further will still be the name of the world of Pottery to the people who love the unchanged designs and style of Botanic Garden. 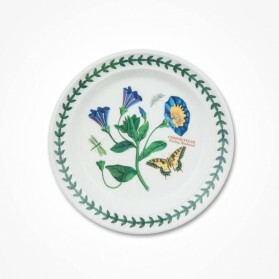 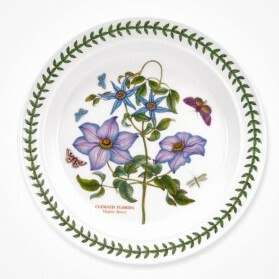 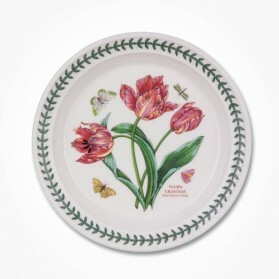 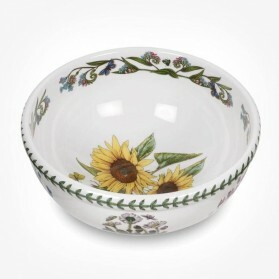 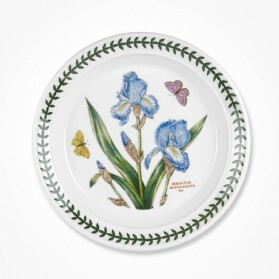 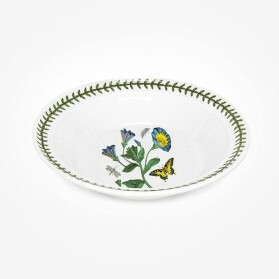 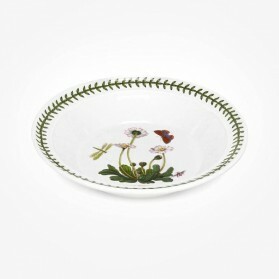 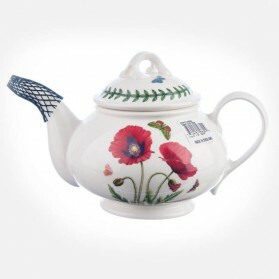 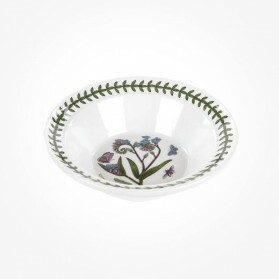 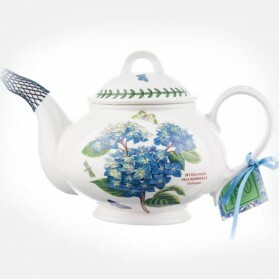 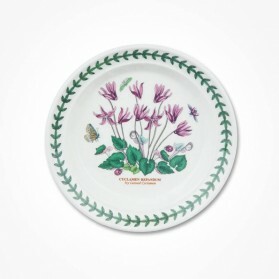 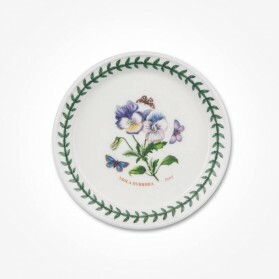 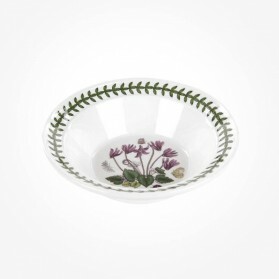 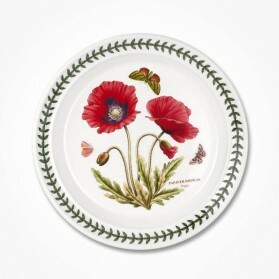 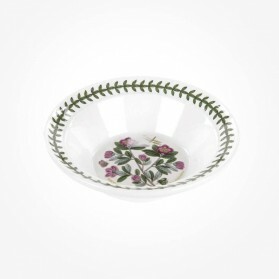 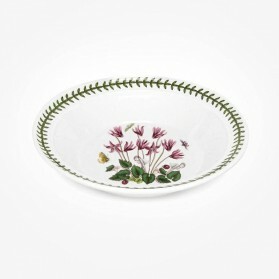 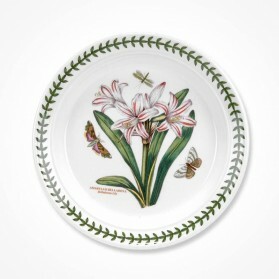 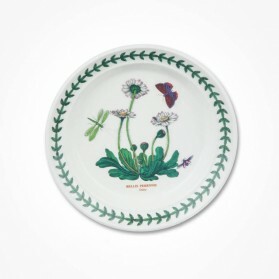 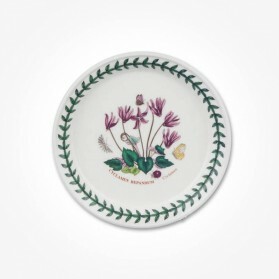 With more than 30 herbaceous plants and flowers on unsophisticated earthenware plates and bowls. 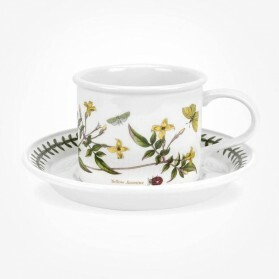 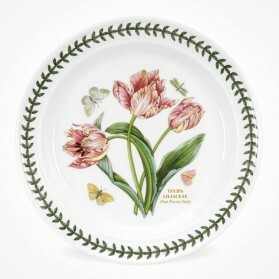 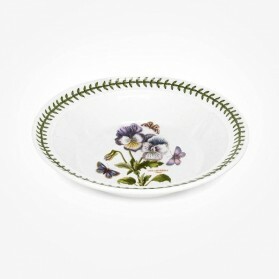 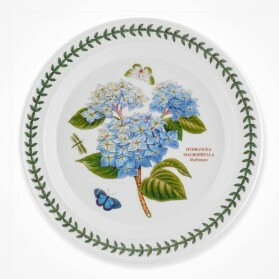 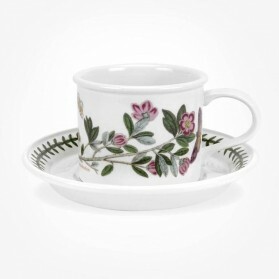 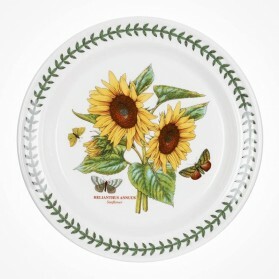 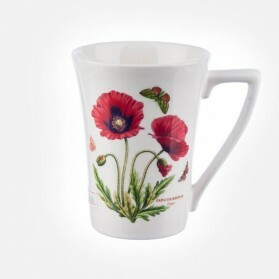 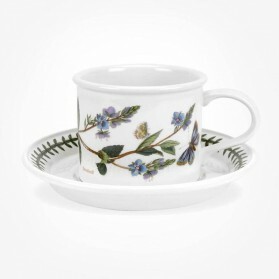 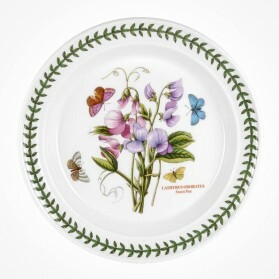 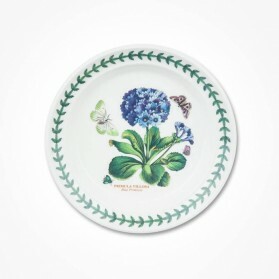 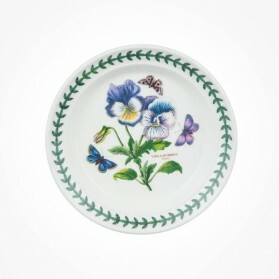 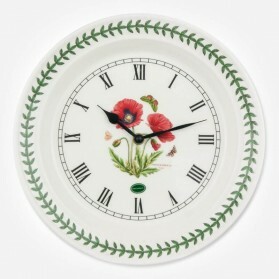 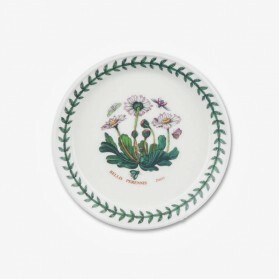 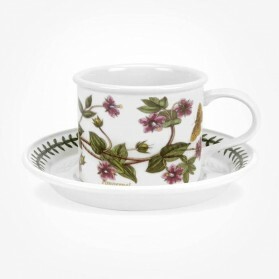 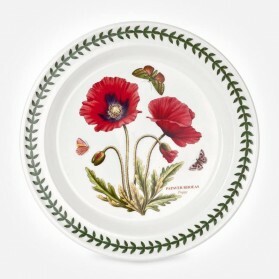 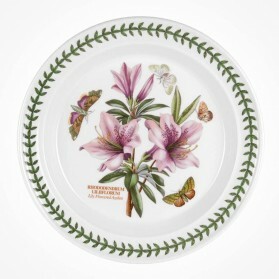 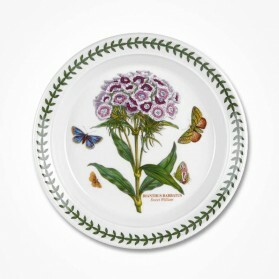 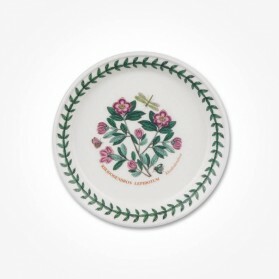 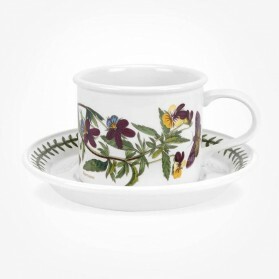 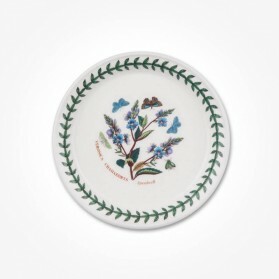 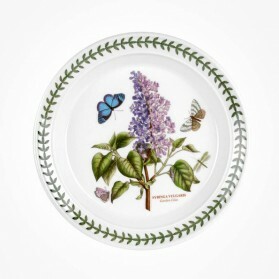 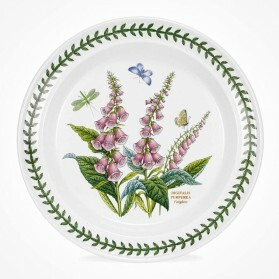 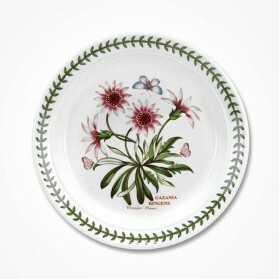 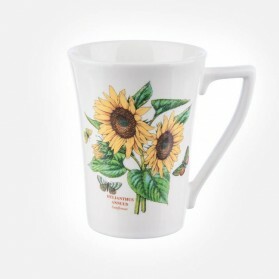 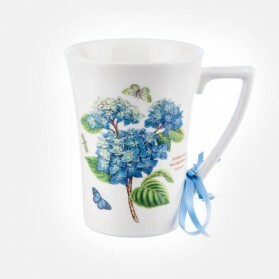 Botanic Garden, the unique identity enriches the daily life of tableware endlessly.